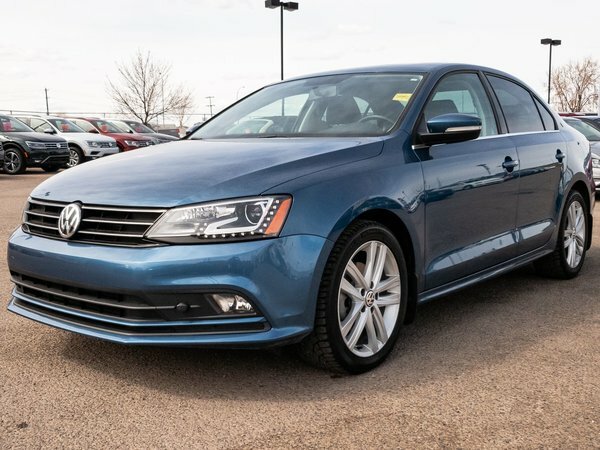 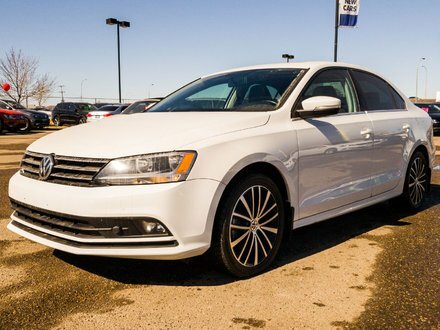 LOW MILEAGE DIESEL 2015 Volkswagen Jetta Highline TDI. 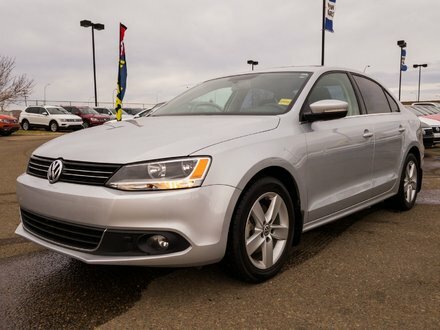 Powered by the 2.0L diesel engine with the GERMAN ENGINEERED 6 speed DSG transmission! 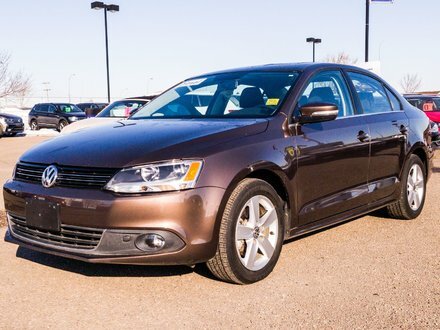 This car is a RARE find and is in NEAR PERFECT condition!